Editors and journalists talk about how the magazine industry can survive despite fall in sales and publications migrating online. Can they survive in print for much longer? Every February the Audit Bureau of Circulation releases the circulation data for magazines and magazine publishers in the UK over the July to December period. A glance at the data for February 2011 consumer magazines shows that the year-on-year percentage of sales by publishing houses has been falling drastically. The reality is that, like newspapers, magazines sales, too, have dipped massively in the last few years. Computer Weekly and Accountancy Age join the list of magazines that have migrated to online-only magazines in the recent past. Gareth Weekes was the former news editor of Accountancy Age and spoke about how it relied entirely on its revenue for client advertising. He points out that today you can walk into any big company and get a customer loyalty magazine for free. But he reckons that for some publications the allure of multimedia works better to entice viewers online as opposed to the physical copy. But she doesn’t believe that online titles have an advantage over their physical counterparts, mainly because people still get attracted to glossy magazines, especially on journeys where internet access is a problem. ‘People want something to hold. You can’t access websites on a train or when there’s bad signal. Five years ago everyone was talking about how print will die out and how websites will take over but we haven’t seen that at all or as much as everyone’s been saying we’re going to,’ says Hopping. Wheal agrees that magazines still hold an advantage, which they need to use wisely. He says that magazines can still survive, provided they carve a niche for themselves in the market. 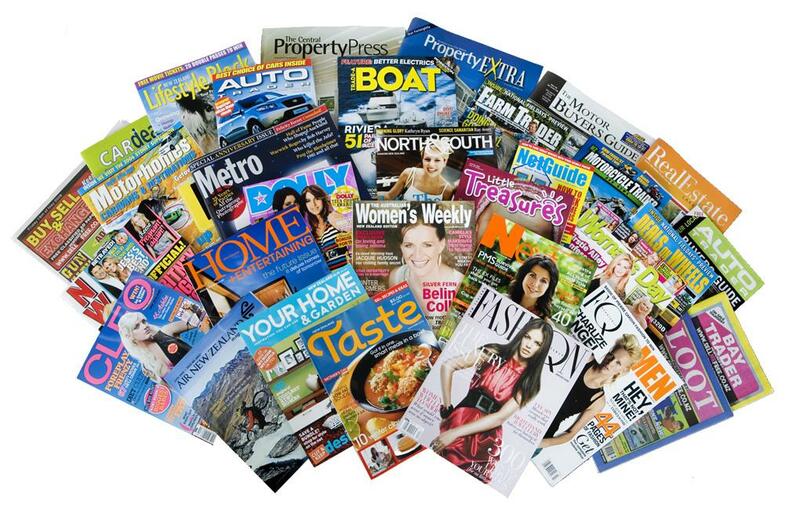 Wheal’s solution is for magazines to clearly separate their online and print audience. He says that only the analyses, features and big discussions should be saved for the print magazine. Though it clearly seems that magazines hold an advantage with their glossy formats and alluring headlines, they need to reinvent themselves and find a niche they can specialize in. Otherwise browsing speeds and 3G may eventually catch up with them. Dr Roman Gerodimos from Bournemouth University shares the results of a social experiment which challenged its volunteers to be without any forms of electronic media for 24 hours. The 2010 Ofcom Communications Market Reports states that the average Brit spends more than half of their waking day (between 9 and 10 hours) either online, on the phone or watching television. This means that we are glued in to some form of media or the other, often while doing our daily chores. We’re so used to living in a world where we’re controlled by media and technology that the thought of losing it for for a few hours seems impossible, let alone a day. But at the start of the 2010 semester term, 530 first-year students from Bournemouth University pledged to give up all forms of media for 24 hours. They were joined by students from Europe, Asia, Africa, North and South America. Dr Gerodimos was in charge of organizing the media black-out to the first-year students. ‘When people have media taken away from them, they do things they would not normally do – like read books, meet other people and socialize,’ said Dr Gerodimos. He said the biggest medium to have gained from this experiment was books as the students all seemed to go back to titles on shelves that lost priority over other more current-forms of media. Andy McDermott, who has just sold his millionth copy with Empire of Gold, lives in his pad filled with gadgets – Playstation 3, Kindle, iPad and endless amounts of DVDs. From personal experience he, too, admits that things have changed drastically over the last few years. ‘The pattern in which we use new media, especially like internet and smart phones may indirectly affect our other activities. Its not like Facebook causes cancer. Its not like consuming a specific medium will have a direct effect. Its just that you have less time to do other things. You have more multitasking and less deep reading. None of my students have ever read a whole journal article without printing it off. That’s not what they see it for,’ says Dr Gerodimos. Click here to read the worldwide study’s Top 5 Highlights. Click here to read Bournemouth University students recount their 24 hours without any form of media. Authors and publishing experts discuss the digitisation of the publishing industry and the exciting crossroad that we’re at. For the first time since the invention of the printing press, America recorded higher digital sales than physical copies in February 2011. With the Amazon Kindle and Apple iPad doubling up as ebook-readers, its not rare for a UK child to not have a book. ‘Digital is the most exciting thing to have happened in many many generations for publishing,’ says John Mitchinson, a former publisher with over two decades of experience in the trade. His views are echoed by Dr James Pope, a media lecturer at Bournemouth University, who firmly believes that, in the years to come, books will come alive with interactivity. The success of authors like Amanda Hocking and the recent announcement by author J.K.Rowling proves that digital publishing is a huge arena that publishers are keen to take full advantage of. But why are we becoming an increasingly digitised population? ‘Our attention spans are shifting. We want more immediacy and a bigger impact more quickly. That affects how we interpret things as well. It’s just human life evolving,’ says Tricia Walker whose book Benedict’s Brother is being converted into a movie. Does this mean books are dead? 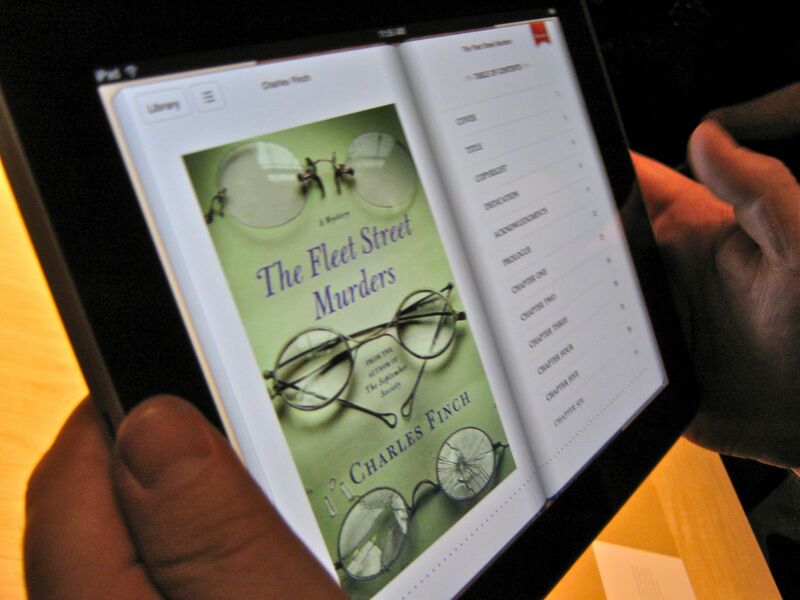 The rest of the authors on the panel, too, agree that digitized books and interactive websites are the way forward and that physical copies of books may just become collectable items. He adds, ‘There are obvious superstars like (J.K.) Rowling and (Dan) Brown who are guaranteed mega-sellers. The amount they make gives their publishers the confidence to put out things and take a risk with it.’ But, he, too, agrees that we are on the cusp of a digital revolution. Apps the way to go!